Obviously this couldn’t have been reached without the solid foundation and dedication to consistency but time by time they prove that there is more in them beyond their comfort zone. 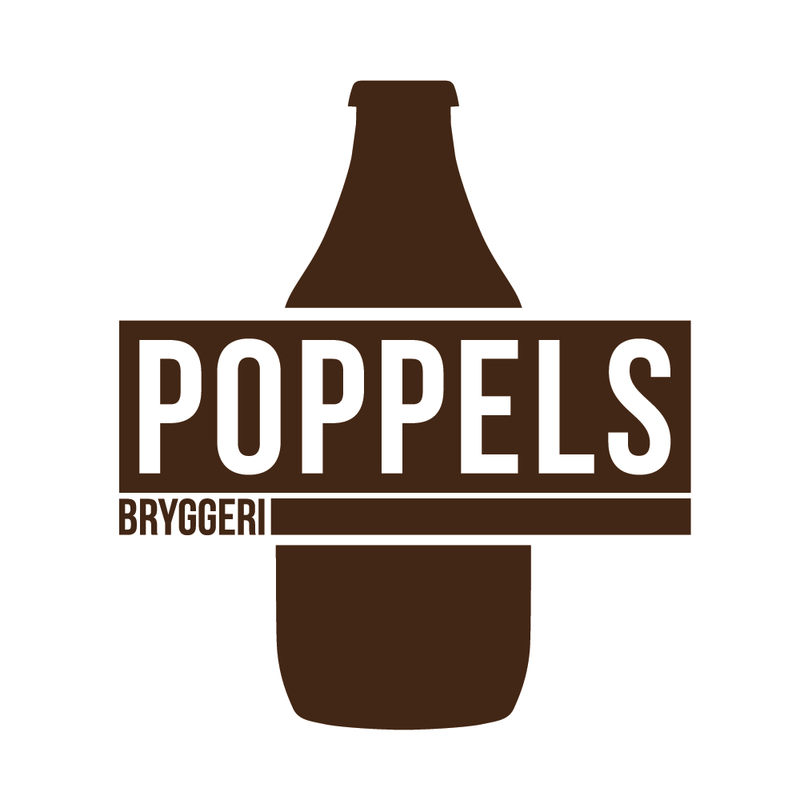 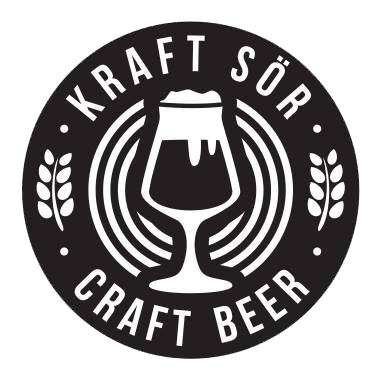 They pulled massive collaborations with brewers like JWB, Lervig, All In Brewing, Dry and Bitter, the mighty Omnipollo or even doom metal band Monolord, embracing a wide range of styles from super tart kettle sours to barrel aged liquid black damnation imperial stouts. 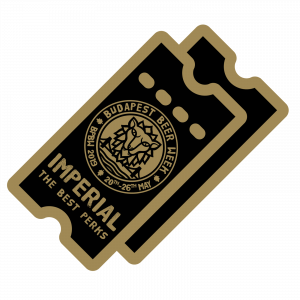 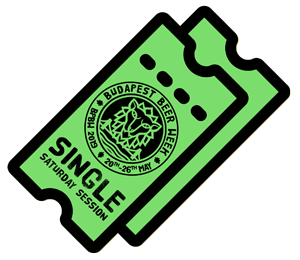 Fun fact is that one of our main founders, Tibor spent the past one and a half years with them as a brewer so Budapest Beer Week was partially organised from within their walls and from the charming city of Gothenburg. 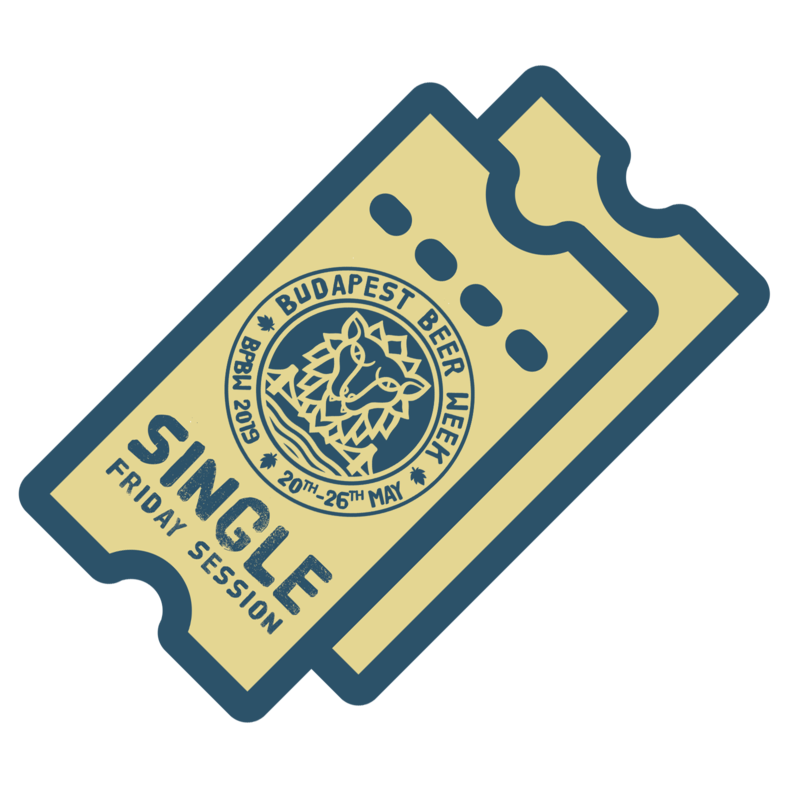 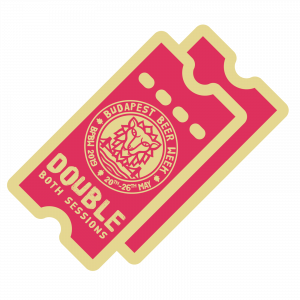 🙌 As they know some authentic behind the scenes moments about Budapest Beer Week, we sure aware all the hidden barrels resting in their warehouse only waiting to be released at the BPBW 2019 | Budapest Beer Week /// Tasting Sessions.